Through generous gifts to support faculty innovation, the Office of the Provost created the Ignite Grants for Faculty Innovation in Teaching and Learning. These grants support new ideas and approaches for curriculum and program development that make an innovative contribution to UP’s teaching and learning future. 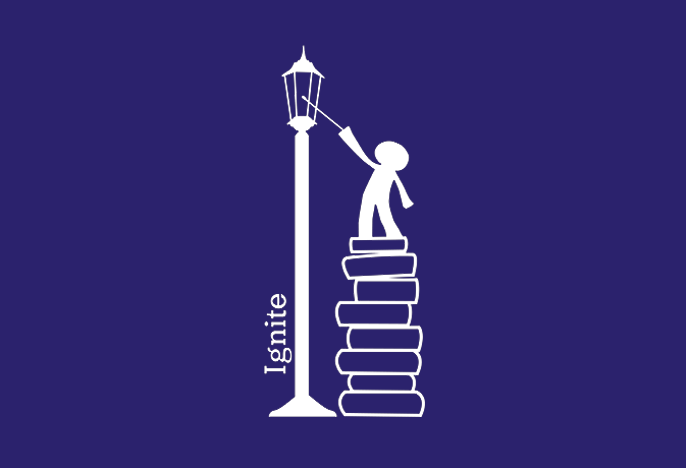 Ignite Grants, up to $5,000, are designed to encourage faculty to explore new ideas that have the potential to reshape the classroom experience and to create new opportunities to tie curriculum to real-world experiences in both undergraduate and graduate programs. Ideas that engage students as collaborators in the project development and implementation phases are especially encouraged. Proposals should complement Vision 2020 and support individual school strategies and priorities. Ideas are encouraged from all corners of campus. The first round of Ignite Grants were awarded in Spring 2018. Please see Faculty Awards below for details and updates about the projects. The next request for proposal will open on September 10, 2018. Please see the RFP below for more details about the submission process and requirements. For additional information on the Ignite Grants please see the FAQ page or contact the Ignite team at ignite@up.edu.